LOCATION-LOCATION-LOCATION - Lodge 3 Slip # 7 - Deep Water Dock behind the Lake Arrowhead Resort and next to the Yacht Club. 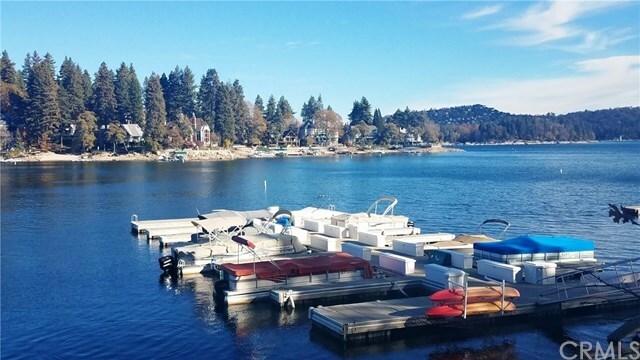 Easy stroll to Lake Arrowhead Village Shopping and Dining. Access from ALA Easement #21 between Yacht Club and Resort. Additional parking at Burnt Mill Beach Club. Low Maintenance, Concrete Dock. This Dock Is Located on the Right Side, Enjoy the Sun all day. Dock Box Included. Pontoon Boat available for extra $$. Directions: ALA Easement #21 between Yacht Club and Resort.